Hello out there...here I am....back again.....my life has had a few more downs than ups of late and I have not been doing much creating at all. Thankfully though the sun seems to be shining again on my world and I am back doing what I love most. So I thought I would share with you a couple of things I created last week. It was my very special and gorgeous friend Jaime's birthday last weekend. I decided that I would like to do something a little bit special for her. 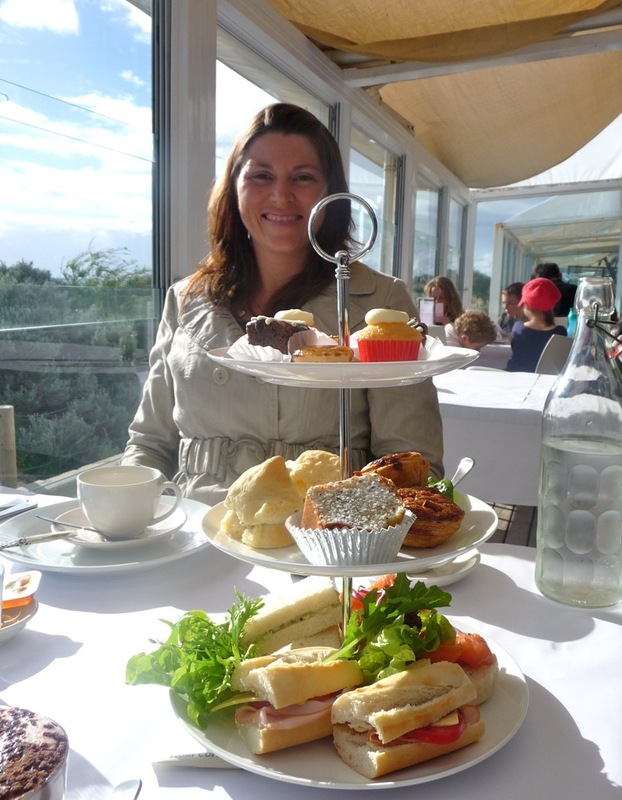 I asked her to book in a couple of hours child-free time last Saturday and I surprised her with a little outing for High Tea. It was sooooo lovely to spend some time just the two of us (without our little boys- who are the best of friends), the setting was beautiful and the food was super- yummy!!!! A couple of days before I announced what her birthday surprise would be in the form of this cute little invitation box. I got the template for the box from Makeesha Byl's video here, it was really easy to make from just one sheet of A4 card. The circle feature on the box was CASE'd entirely and completely from the very lovely Sarah Jane Kale's creation here. I made a little invite and menu card to go inside the box. Oooooh it was just so pretty and Jaime loved it and the surprise that was inside. Of course such a special friend had to have a special birthday card too. 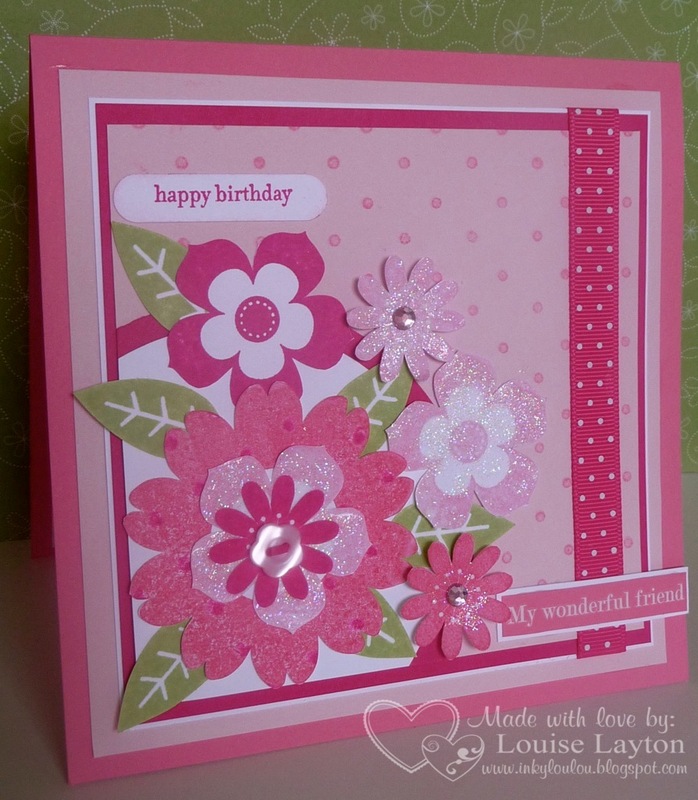 I made this card for her using my most favourite of colours - PINK of course!!! I also used this card in our "A Klass Act" team challenge- to use 3 or more similar colours on a card. I was really pleased with how it turned out- mostly because of all the pink-ness =). 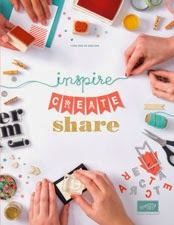 I'm looking forward to doing a bit of creating this weekend- if I can fit it in while also doing some sorting and packing. Elliot and I move in only two weeks- just two streets away but still as much to do as if we were moving two cities away. 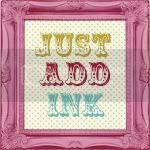 Hopefully I will be back to show you some new creations after the weekend. SPEECHLESS! Lou, what an absolutely gorgeous idea for your dear friend, and how lucky she is to have such a wonderful, thoughtful person in you.